This service can be ideal where only a small quantity is required, maybe for a prototype or short run or for larger requirements where a quicker lead time is required than having the wire manufactured to order. The colouring and striping ink is permanent and will not rub off under normal usage for PVC equipment wire. 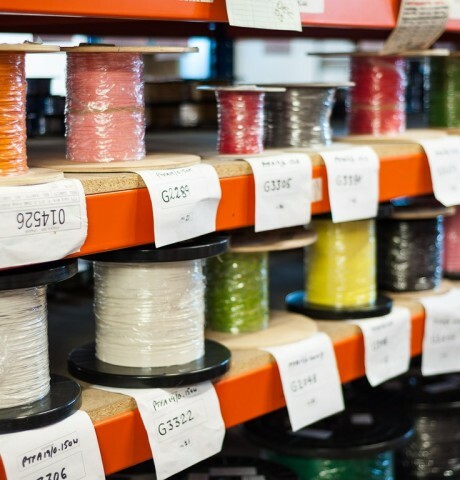 A single, double or even triple stripe can be applied to an individual wire.